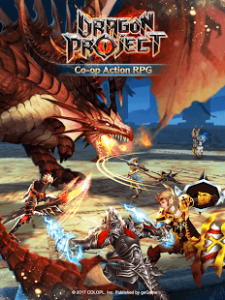 Dragon Project : A new action- and strategy-based multiplayer role-playing experience, previously ranked #1 in the Japan App Store and Play Store. This game is absolutely stunning! No stamina or energy to wait for. Great ques for bosses, Amazing armour. A great game in general. 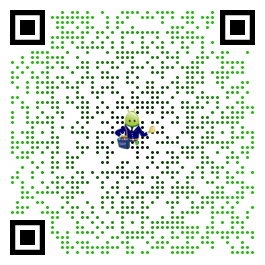 Onlu thing it needs now is to fix the spotty gameplay its not bad but could be improved!